These are so light, fresh, delicious and contain no nasties! Such a beautiful Summer treat, I found myself closing my eyes with every mouthful I was enjoying it so much! Cost effective too! 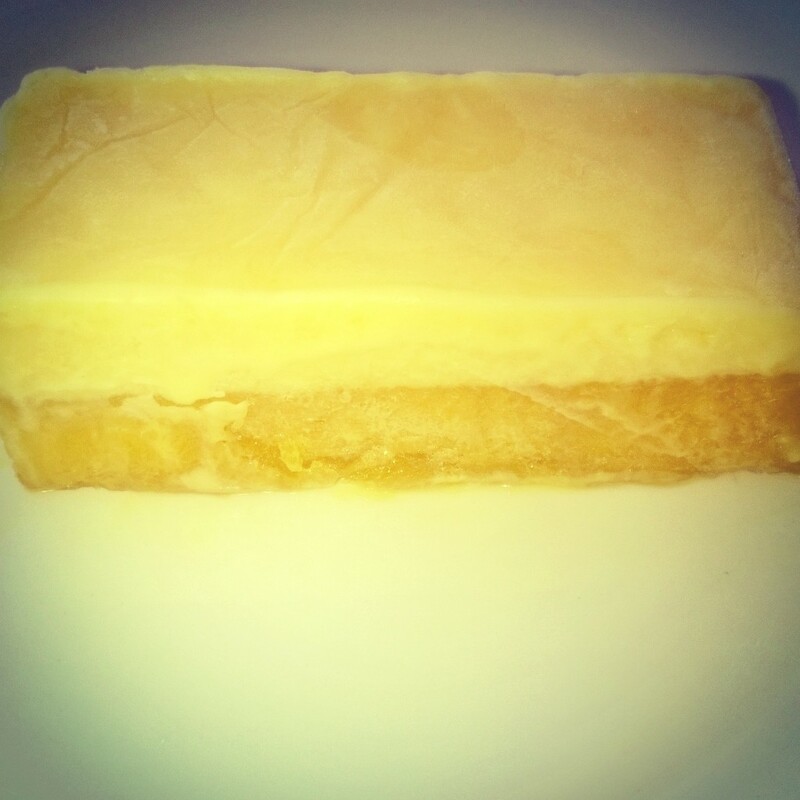 I made 16 bars, (but you could cut yours smaller) and all I had to buy was a bottle of cream and 3 tins of mangoes. 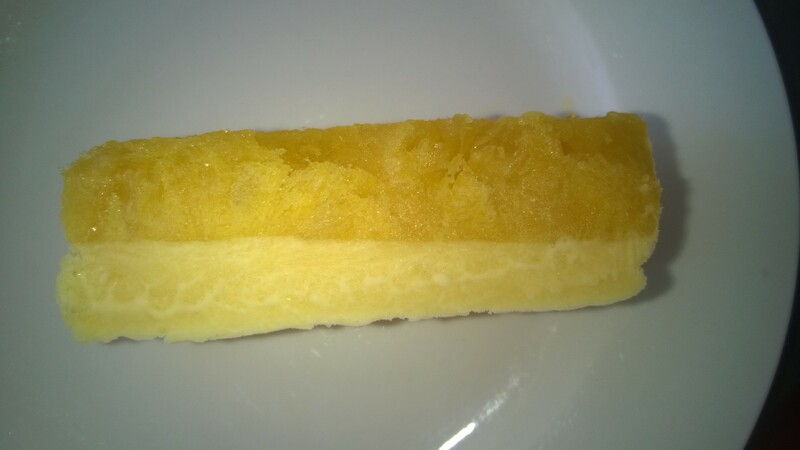 In comparison to buying the Mango Ice cream bars like this already made, these were such a bargain and I knew the exact ingredients in them too, which was a bonus. Click on the link below for a printable version of the recipe. 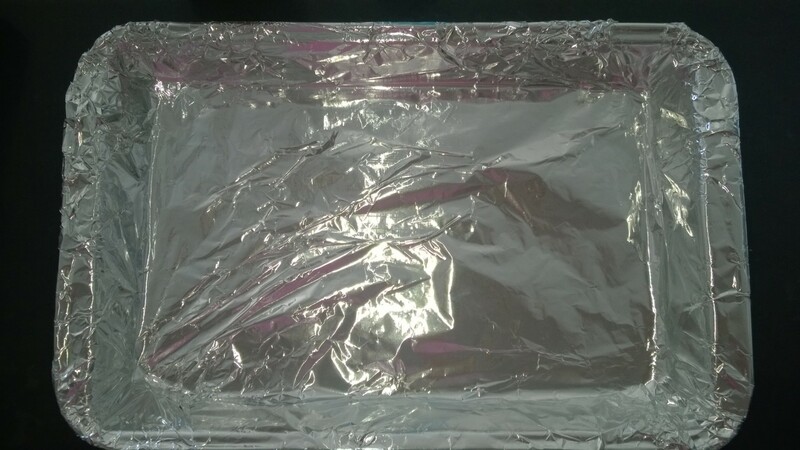 Line a 20cm x 30cm lamington pan with foil. 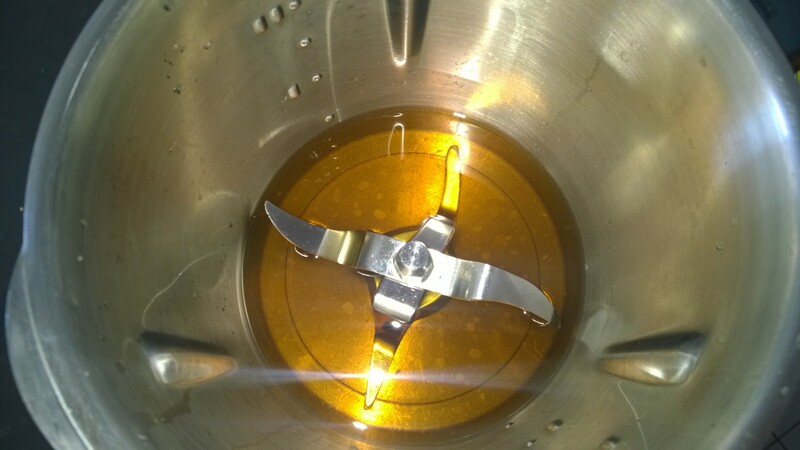 Boil sugar and water in TM bowl for 5 mins on 100c, speed 2 until syrup thickens and set aside to cool. Blend the drained mangoes, syrup and lemon juice on speed 8 for 30 secs until smooth and pour into a separate bowl to cool. Measure 1 cup of the mango mixture back into the thermomix jug, add the cream and blend on speed 3 for 5 – 10 seconds. Pour this mixture into your prepared foil lined lamington pan and freeze until firm. 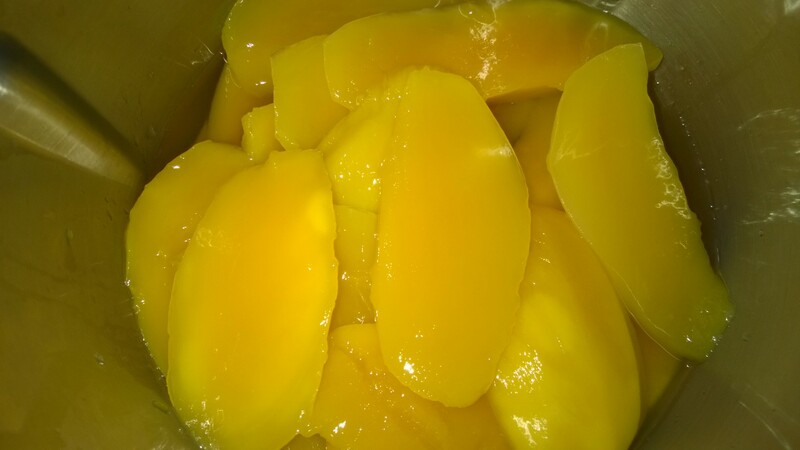 Once frozen, pour the remaining mango mixture over the frozen mango cream in the pan. Freeze for several hours, or until firm. Once the next level is frozen, tip the tray upside down on to a chopping board, peel the aluminium foil off and then turn it back to the other side so that the cream is on the bottom and use a sharp knife to cut in to bars so that you get a nice clean cut. Cut into 16 bars when frozen (or in to smaller bars and make the mixture go further if you wish) and store in the freezer until you are ready to serve. Boil sugar and water in a saucepan over the stove until the syrup thickens, then set aside to cool. Blend the drained mangoes, syrup and lemon juice with a food processor or hand blender until smooth. 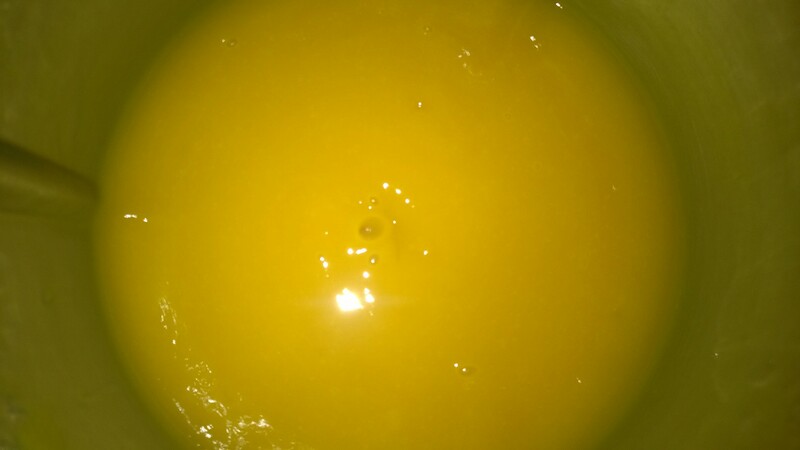 Measure 1 cup of the mango mixture out and in to a medium to large bowl, add the cream and blend with your food processor/hand blender until the mixture is well combined. 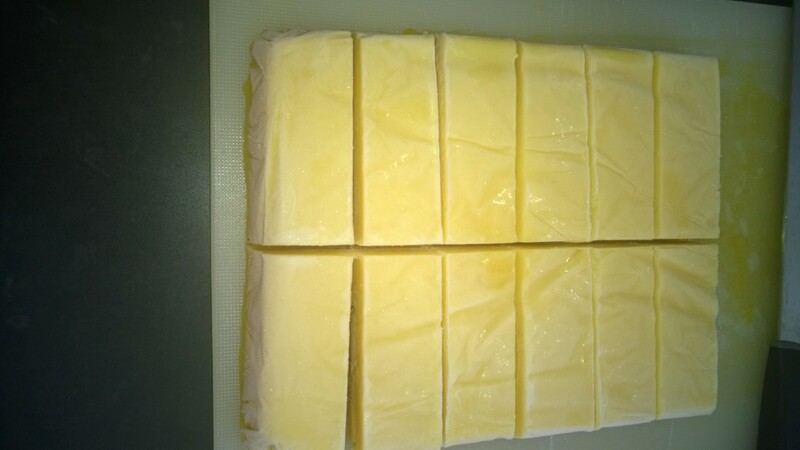 Cut into 16 bars when frozen, (or in to smaller bars and make the mixture go further if you wish) and store in the freezer until you are ready to serve. 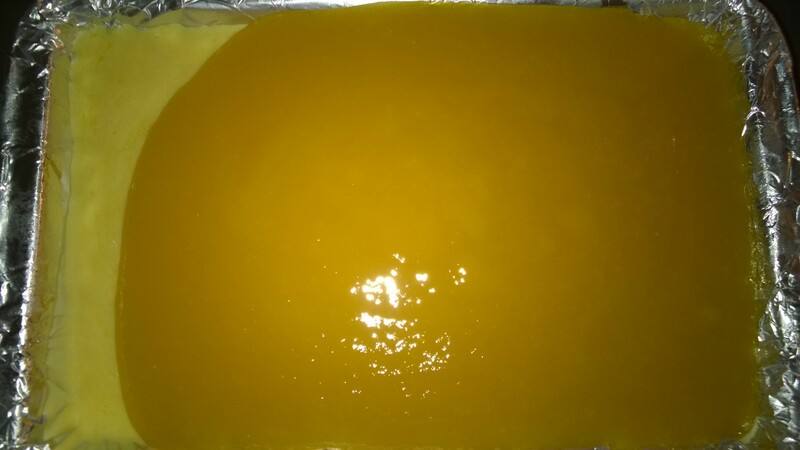 This entry was posted in Recipes and Meal Planning and tagged frozen, Frozen mango bars, mango. Bookmark the permalink.